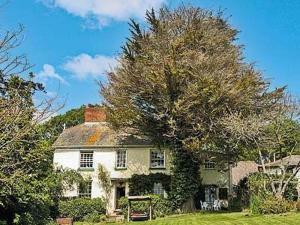 Set 30 km from Torquay and 5 km from Exeter, Liz-Ben Cottage offers pet-friendly accommodation in Whitestone. The property is 44 km from Tavistock and boasts views of the garden. There is a dining area and a kitchen equipped with oven. See all Liz-Ben Cottage reviews..